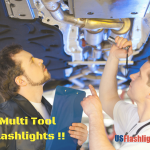 Marketers who wish to jumpstart your fall season promotions with a bang can consider these custom multi tool flashlights. Apart from being a convenient source of light, these personalized flashlights will come handy in various spheres of lives for the recipients. Here are some of the models that you will find useful items for your marketing mix. 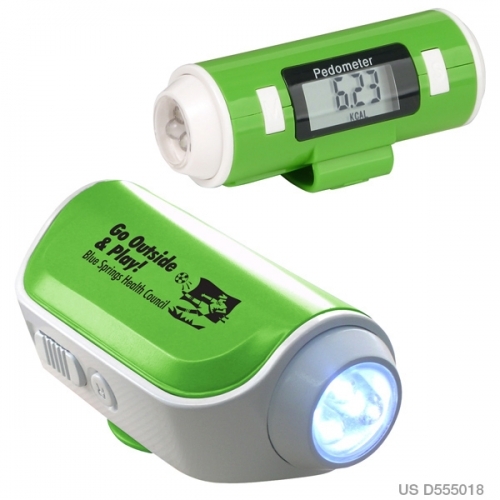 Personalized Flashlight and Siren Pedometer : It makes a reliable source of light to find a dark entrance or during night walks as it will make your recipients visible even in fog and darkness. 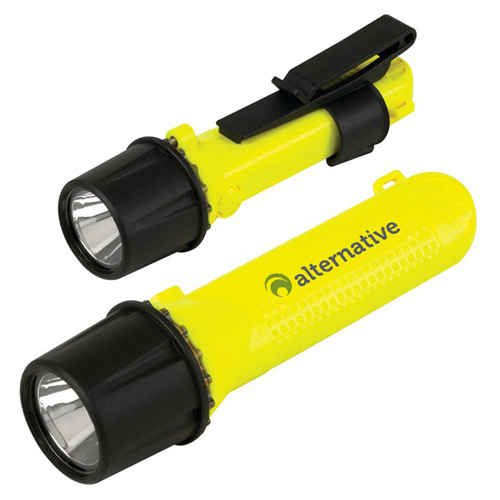 As these come with siren and a 3 light LED flashlights, these can be used as safety items to grab the attention of other during times of distress and emergencies. These are great promotional items to promote sports clubs, healthcare units, fitness centers and more. Imprint your logo and message on these and every time your recipients use this as a source of light, a pedometer or a siren, they will be reminded of your brand. 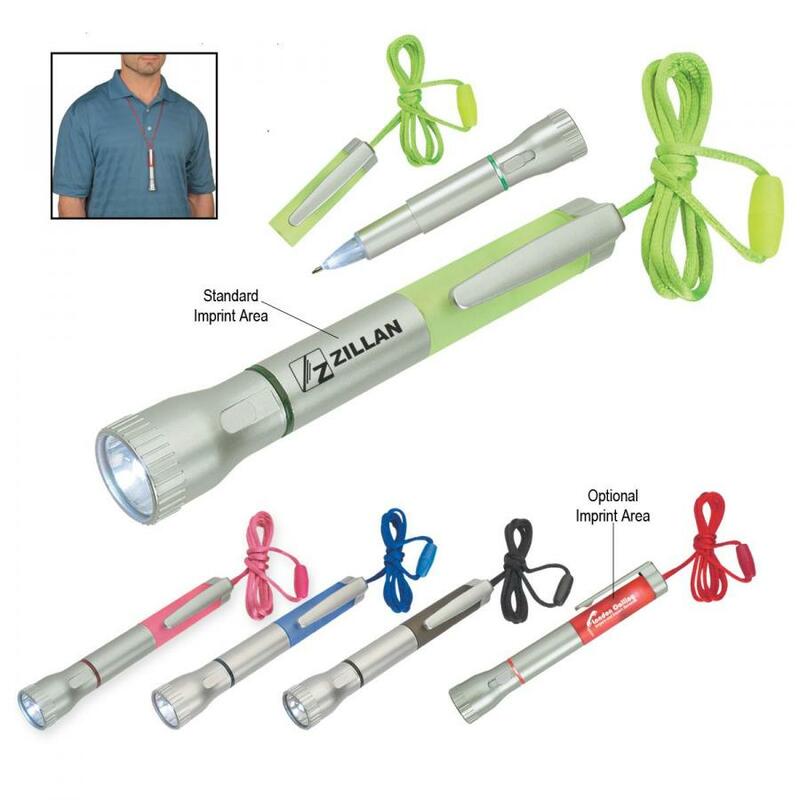 These multitool flashlights also make perfect employee gifts and holiday bag items as well. Place your orders in bulk to avail the best discounts. Custom Turbo Mini Fan with Flashlights will make your customers cool and happy. 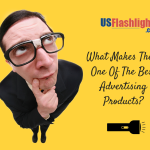 This innovative flashlight that brings together the convenience of light and breeze will make a perfect handout to promote brands or as party favors and corporate gifts. Your recipients can use it at home in the event of power outage and to ensure light during minor repairs, DIY tasks, during road trips or even in emergencies like replacing a flat tire among others. Dynamo Multi-Function Flashlight with USB will make a perfect handout for outdoorsy customers and adventure travelers. Equipped with USB port, these environmentally friendly Dynamos don’t require batteries for charging. 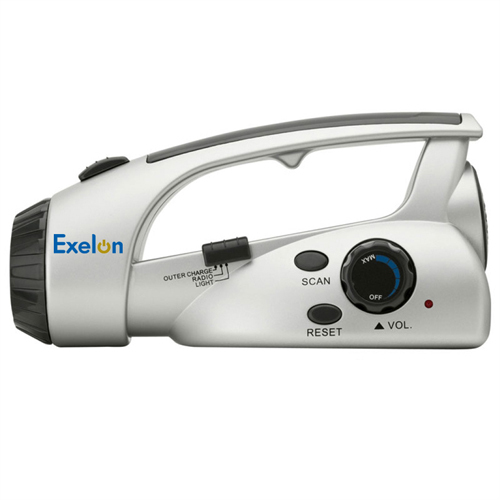 Design features a crank handle power generator, FM scan radio, cell phone charger (power cord included), alarm buzzer, built in battery, emergency siren and 3 LED lights that produce two levels of brightness. Be init on a road trip or picnic, these light source will ensure your recipients free hands for gathering mushrooms or berries during camping trips, setting up barbecue or retrieving lost items. Customized Mini Clip Lights include a white LED light that can be clipped on the top of the book, bill of the hat or infact anywhere where extra light is needed. Your recipients will find it useful during fishing trips as these offer them free hands to deal with the rod and baits and ensure bright light that will help them to survey the station area. These mini clip lights are offered in excitingly low price range and marketers can avail them at discounted prices by placing large orders. Free shipping and free online proof are some common perks that you can enjoy on buying from us. Customized 3 LED Survival Flashlight and Scan Radio: Customized 3 LED Survival Flashlight will be a great relief to people who are stuck in bad weather or other emergencies. The AM/FM survival radio and flashlight combo also features an emergency siren and flashing red light. Your recipients can adjust the three-bulb LED light to produce right light. 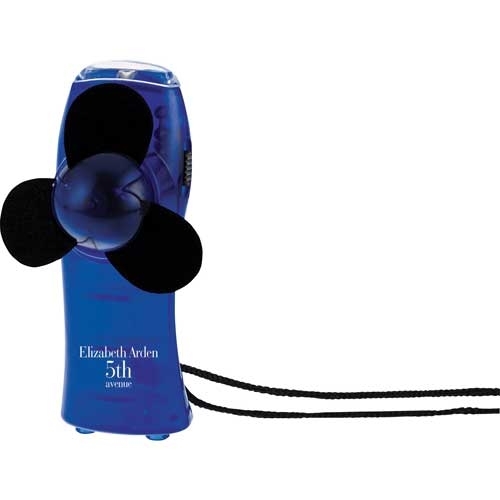 Your recipients don’t need to worry about batteries— the survival tool can be powered by 6V DC auto power or crank dynamo generator, whenever required. 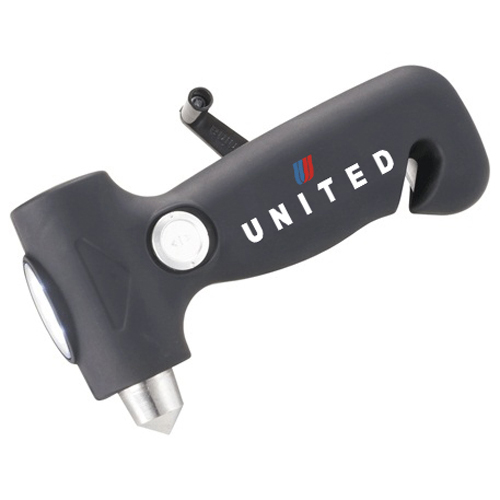 The flashlight is produced from strong ABS plastic and features a wrist strap for easy carry around. 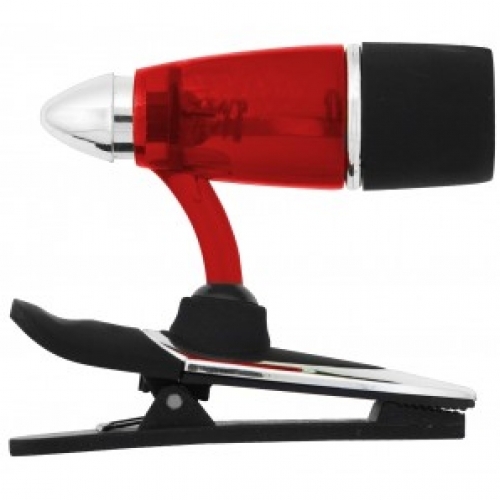 These lights are especially useful to promote camp sites, adventure tours and much more. Your customers will have a reliable source of light in the tent at night, in the boat or the hiking trails. 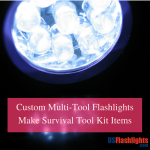 Explore our exhaustive collection of custom multitool flashlights to choose the one that suits your promotional needs. Should you need any tips or suggestions, we are only a call away.